SEOUL -- LG Chem, a major South Korean chemical company known for electric car batteries, will expand facilities in its unit in China despite a fall in its first-quarter operating profit and market uncertainties. 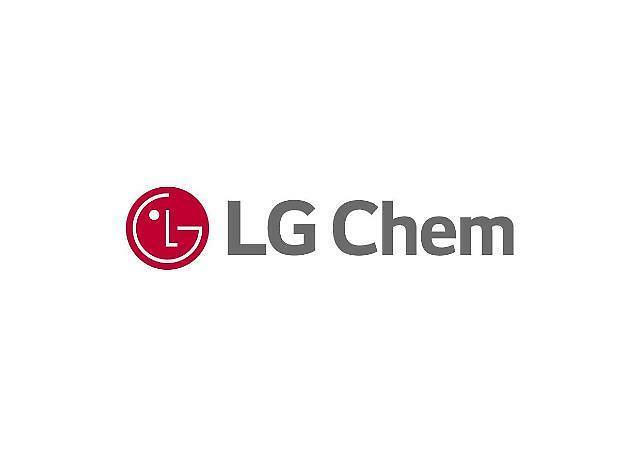 The company said Monday in a regulatory filing that it would invest 28.4 billion won (26.6 million US dollars) in LG China Investment Co.
LG Chem's first-quarter net profit rose 0.8 percent on-year to 552.7 billion won. Operating profit fell 13.3 percent to 650.8 billion won while sales increased 1.0 percent to 6.55 trillion won. In the January-March period, the company's battery division posted 1.24 trillion won in sales and 2.1 billion won in operating profit thanks to brisk sales of products for electric vehicles. 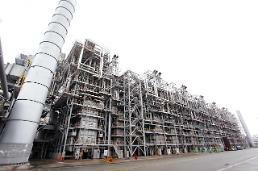 Chief financial officer Chung Ho-Young predicted solid earnings in the second quarter due to strong seasonal demand, better sales of high value-added products and cost reduction efforts despite uncertainties stemming from exchange rate and oil price fluctuations.